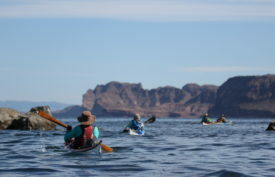 Baja, Mexico: Loreto to La Paz and Isla San Jose. 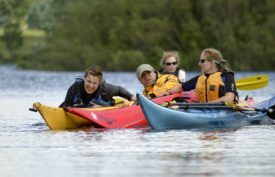 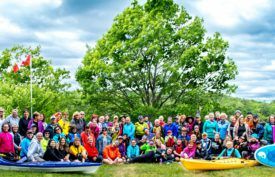 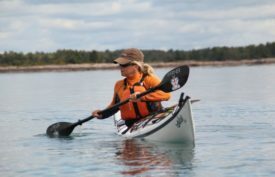 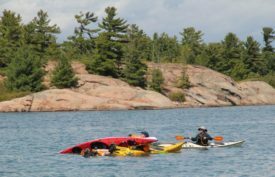 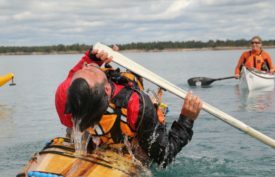 Ontario Sea Kayak Centre and Wild Women Expeditions are pleased to be bringing you this epic women’s adventure on Georgian Bay. Imagine yourself kayaking along the shores of the iconic Canadian landscape that is Georgian Bay. 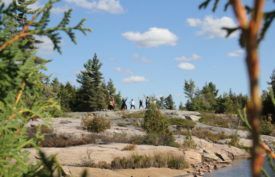 Part of the southern edge of the Canadian Shield, this area boasts granite bedrock exposed by the glaciers at the end of the last ice age, about 11,000 years ago. 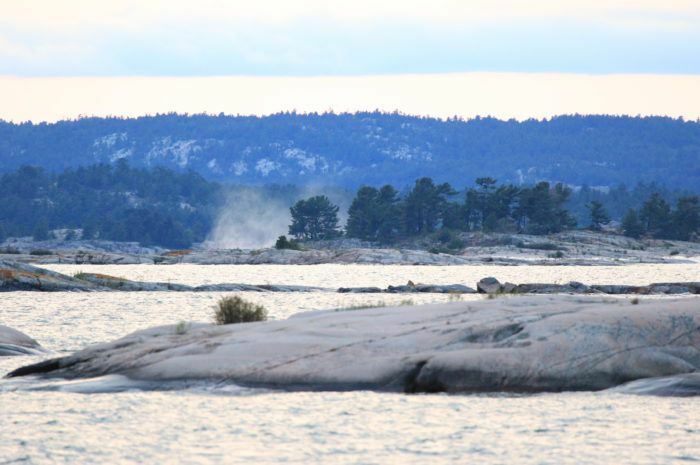 The rock formations and windswept Eastern White Pine are characteristic of the islands and much of the shoreline of the bay. 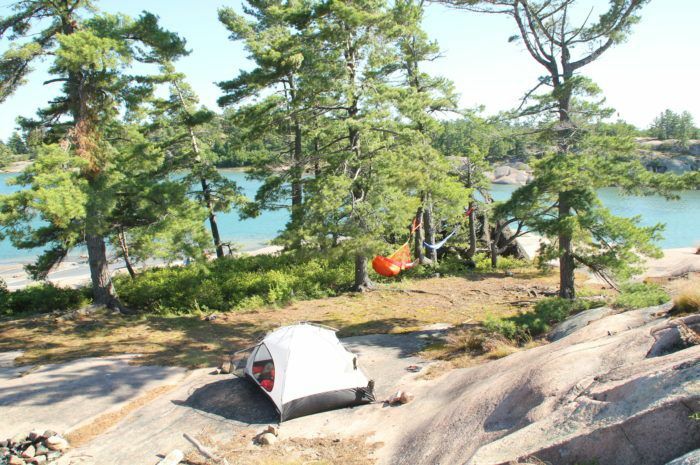 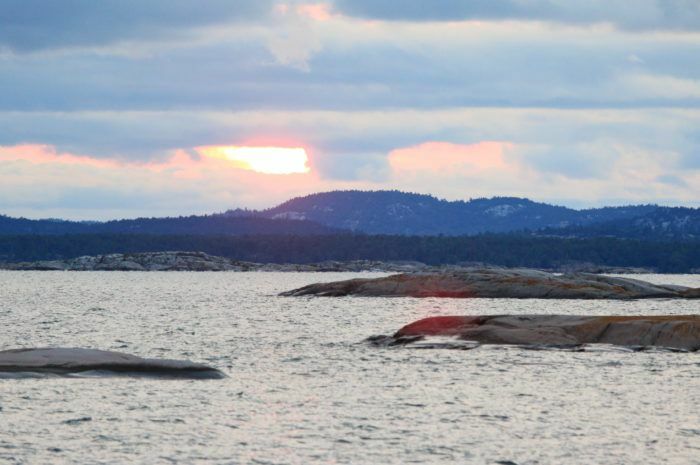 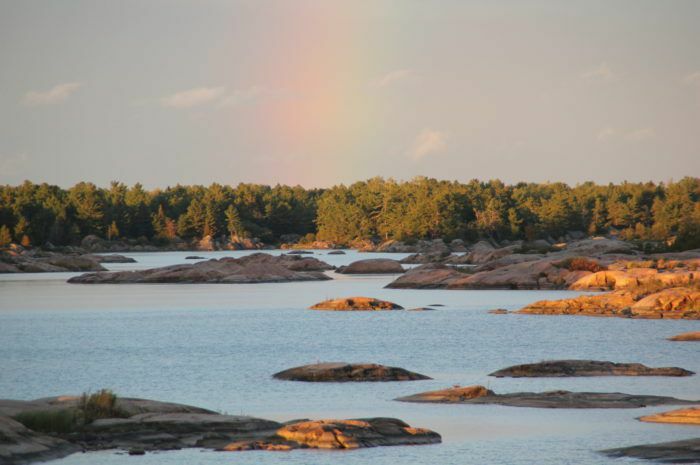 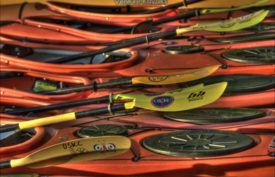 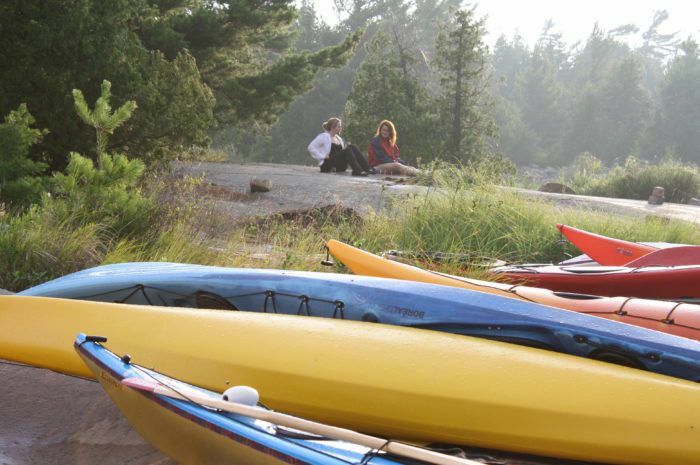 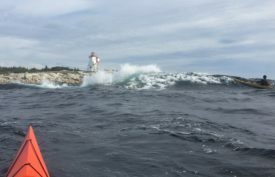 You will paddle in sight of La Cloche mountain range for five days of exploration along the shoreline of Philip Edward Island, off the coast of Killarney Provincial Park. 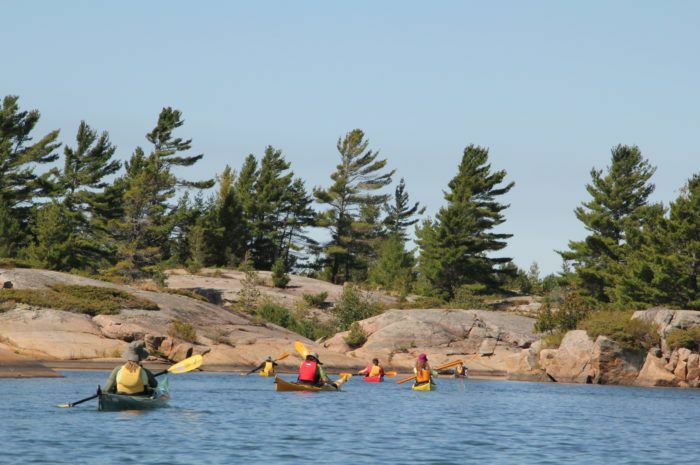 There are countless islands to paddle to, explore and camp on. 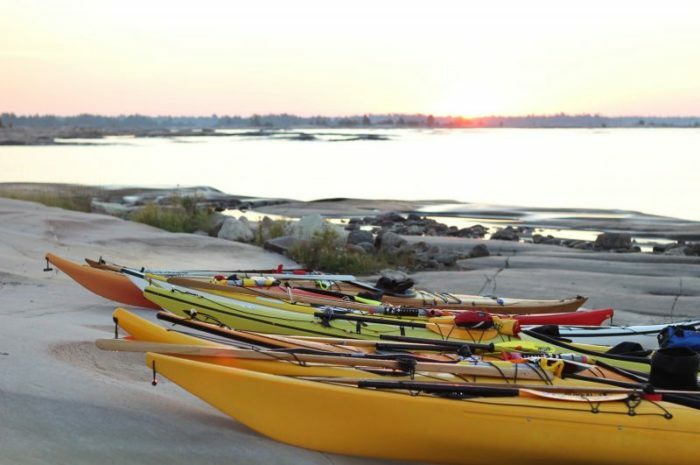 This serene and spectacular kayaking adventure on Georgian Bay offers the best scenery, swimming, and high granite plateaus for amazing sunset camping viewpoints. 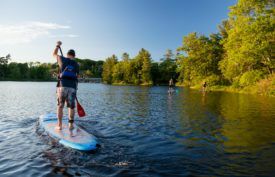 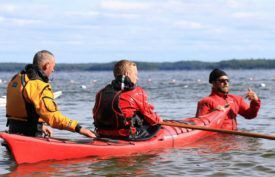 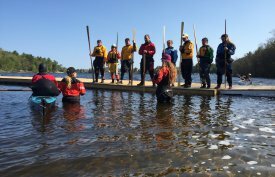 You begin with 1 night at Harmony Outdoor Inn in Parry Sound with an afternoon coaching session with Paddle Canada certified instructors. 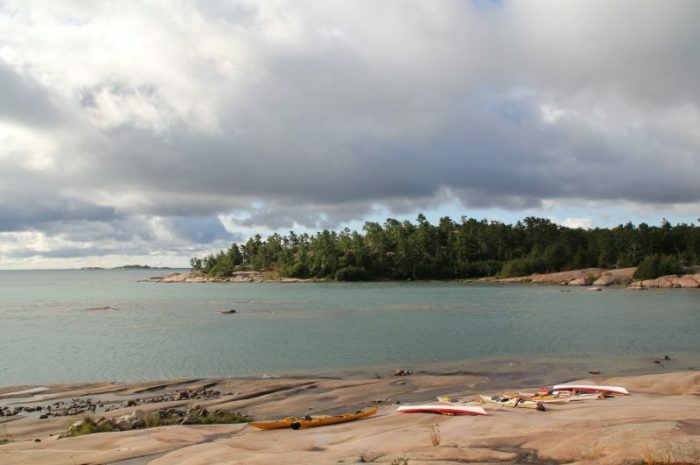 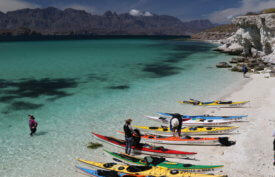 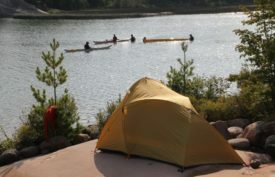 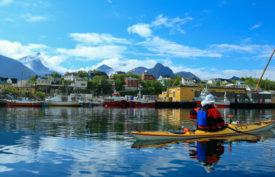 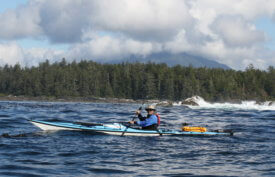 The next morning you head out for a 6-day sea kayak trip with 5 nights backcountry camping. Over these six glorious days of paddling, you will travel at a relaxed pace, taking time for exploration and skill building. 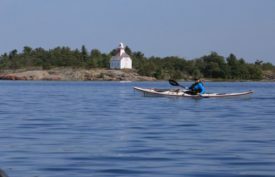 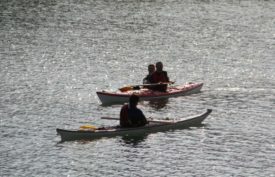 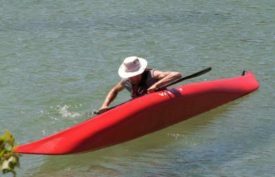 This trip is perfect for women who have some coastal paddling experience but also suitable for novice kayakers up for a challenge. 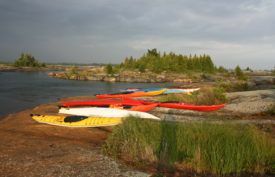 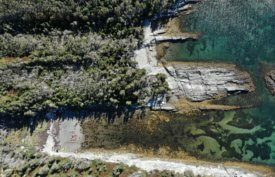 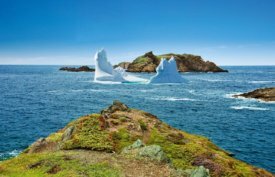 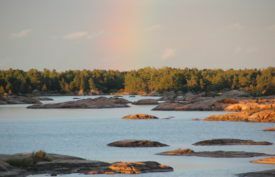 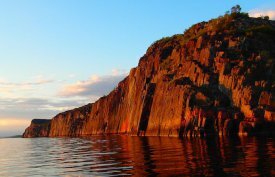 Its timeworn rock faces, diverse habitats, and rugged beauty inspired landscapes painted by artists of the Group of Seven and the unique geology of the Georgian Bay never fails to impress. 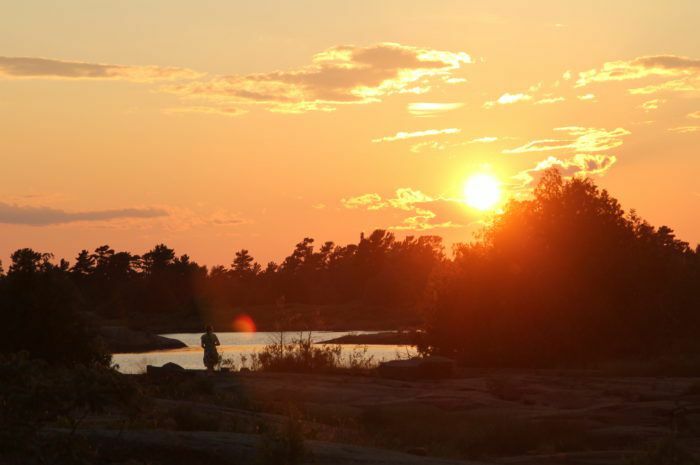 Breathe it in while you’re here. 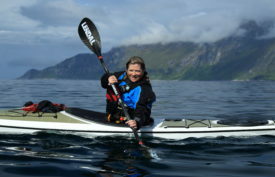 Click here to find out more about this trip on the Wild Women Expeditions site! 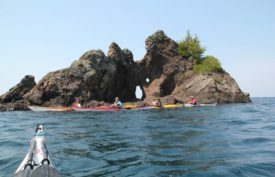 We are happy to answer any questions you may have about this trip or about any of our other trips or courses. 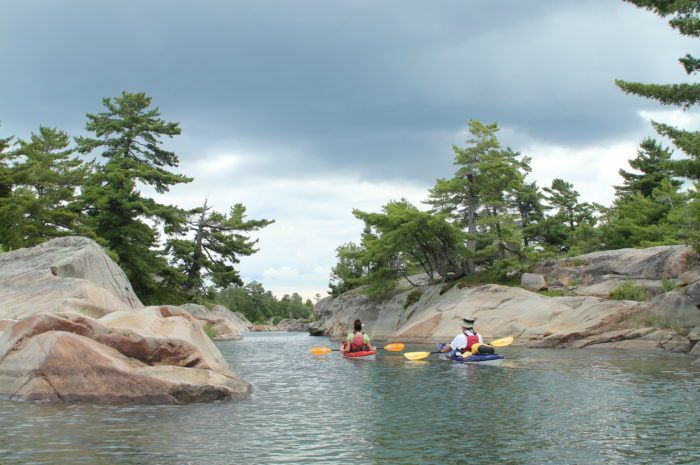 Email or call us at 705-771-9555. 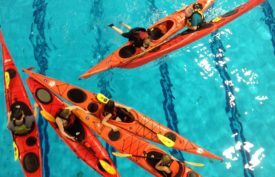 Don’t miss out on the fun and adventure! 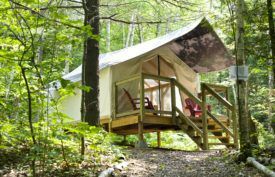 Please feel free to contact us with any questions or bookings.